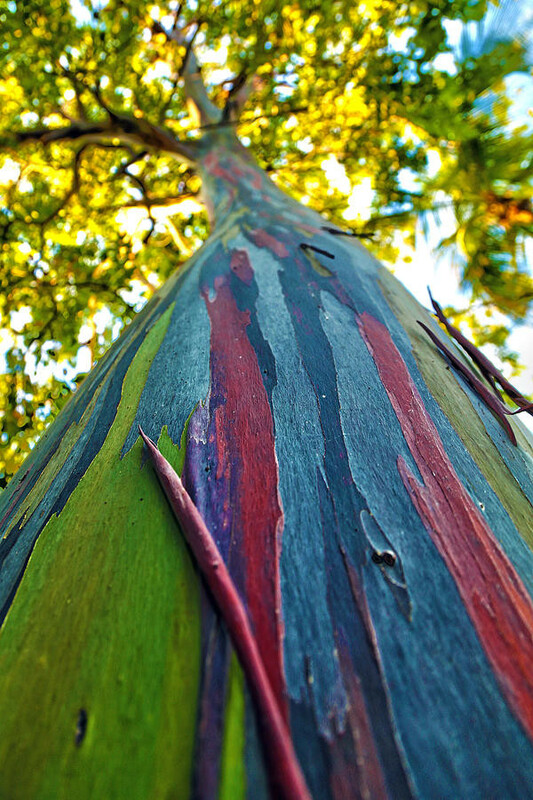 Rainbow Eucalyptus (Eucalyptus deglupta) trees, native to Southeast Asia, look like something from a fairytale. Their beautiful trunks are a result of how their bark grows. As the trees grow, they shed flakes of bark, revealing bright green, young bark underneath. 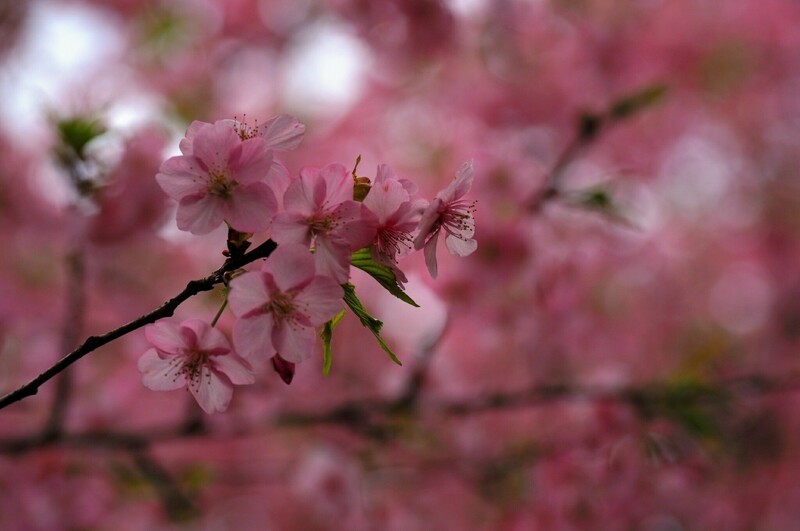 Slowly, this fresh bark ages and fades though a variety of colours – blue, purple, pink, orange, and finally a dark maroon colour. This final dark coloured bark falls away, repeating the cycle. What the hell? Every new person that joins our instance is orders of magnitude cooler than me. What even am I doing here? - keeps saying "hell yeah, baby"
YouTube has sorely misunderstood me if it thinks its recommendations of Jordan Peterson and Ben Shapiro hold any interest for me. and I&apos;ve lost my words. What&apos;s the best / most ethical place to find good instrumental music? I&apos;m trying to find good focus music, and I&apos;ve discovered that ambient drone stuff usually works best for me (though I&apos;m open to suggestions if you think something else works even better). I&apos;m aware of musicforprogramming.net, which is pretty good; and, of course, I could easily find stuff on YouTube or Spotify; but I want to use sites that aren&apos;t ad-driven. Recommendations? I like this person&apos;s art and tutorials. I love it when people take the time to write out their process. feeling more cheesed off than usual at the amount of ads on television, a quantity which surpasses the “free tier” ads of most streaming services — despite this internet+cable package (can’t get just plain ol’ internet!) being something we pay a bunch of money for. i’m gonna pay a monthly fee AND they get to rent out my brain? what the hell is my time even worth, negative money? Occasionally, my (Android) phone buzzes at me for no reason at all. It&apos;ll buzz, I&apos;ll pick it up, and there will be zero notifications of any kind. Anybody know why this might be happening? 2009: Young people use Twitter. Old people complain about how this terrible "Twitter" thing is ruining society. 2019: Old people use Twitter. Young people complain about how this terrible "Twitter" thing is ruining society.